Conservationists and cattle ranchers in South America have teamed up to breed ‘super-cows’ that fend off attacks from jaguars and pumas. Fighting back isn’t what most people expect from highly domesticated, and supposedly docile, creatures like cows. But these criollo (cree-oh-yo) cattle, as they’re called, have two things going for them that most cows don’t. First, they’re the descendants of livestock brought over during colonial rule from Portugal and the Andalucian region of Spain – prime bullfighting regions that today breed bulls from ancient stocks specifically for their aggression in the ring. Second, they’ve co-existed with jaguars and pumas for centuries now, ever since conquistadors and missionaries came to the continent. Over time, feral populations of Spanish and Portuguese cattle evolved to survive varied, and typically harsh conditions throughout Central and South America. Local farmers bred them to enhance certain traits further, creating at least two dozen criollo ecotypes adapted to specific conditions. 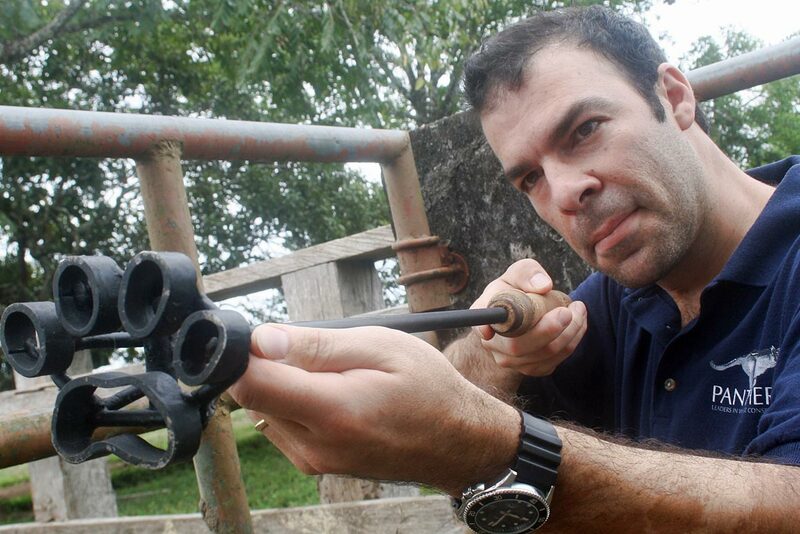 Panthera's Esteban Payán at the Las Unamas Ranch in Colombia - one of ranches participating in the pilot project. Image: J. Silva/El Tiempo. Payán is the Northern South America Jaguar Program Regional Director with the global conservation group Panthera. 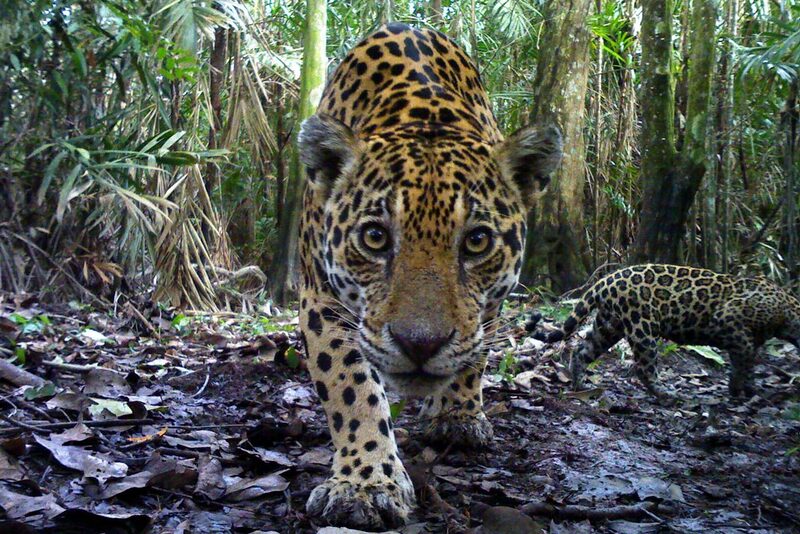 He and his colleagues are trying to link prime habitat throughout the jaguar’s range from northern Mexico to Argentina through corridors that traverse private agricultural land. Panthera wants to ensure that core protected areas throughout the hemisphere remain connected to one another, even as expanding cattle ranches and palm oil plantations overrun the landscape and dissect jaguar pathways. Without continuous links, what’s now a single wide-ranging jaguar population could quickly become a collection of disjointed, isolated groups subject to inbreeding and, eventually, extinction. But jaguars kill cattle, particularly calves. And when jaguars kill cattle, ranchers kill jaguars. 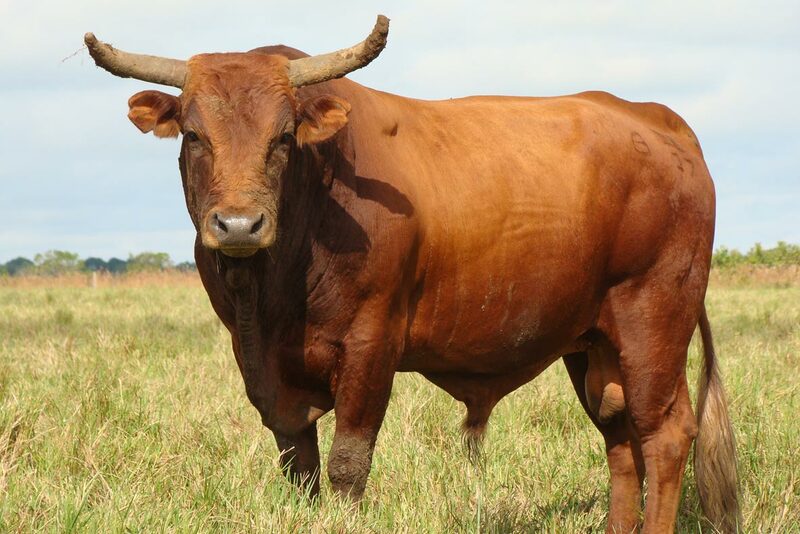 Traditionally, ranchers in the Llanos relied on San Martinero cattle to maintain their herds. But in the 20th century, they began switching to imported zebu (brahman) cattle from India to improve beef production. Some die-hards hung on to their San Martineros, and the Colombian Ministry of Agriculture maintained a herd for genetic research. But by the end of the 20th century only a few thousand remained. When conservationists heard San Martinero cattle could fend off jaguars, they saw an answer to one of their thorniest problems. Zebu cattle flee when jaguars approach, leaving vulnerable calves behind. In contrast, San Martinero cattle stand their ground. Males and females both have pointy horns, and adults circle around calves to protect them. Bulls patrol the outer edges of the territory, and warn off predators with a distinctive whistle. According to Payán, jaguars actually learn the San Martinero whistle, and eventually avoid these herds. Payán cites other anti-predator traits as well: cows birth standing up and calves can stand almost immediately and wean quickly. “Just like wildebeest on the Serengeti,” he says. But aggressive cattle alone won’t solve the ranching dilemma. To minimize predation, ranchers will need to adopt a combination of best practices that includes electric fencing, corralling at night, and in some cases synchronizing breeding. 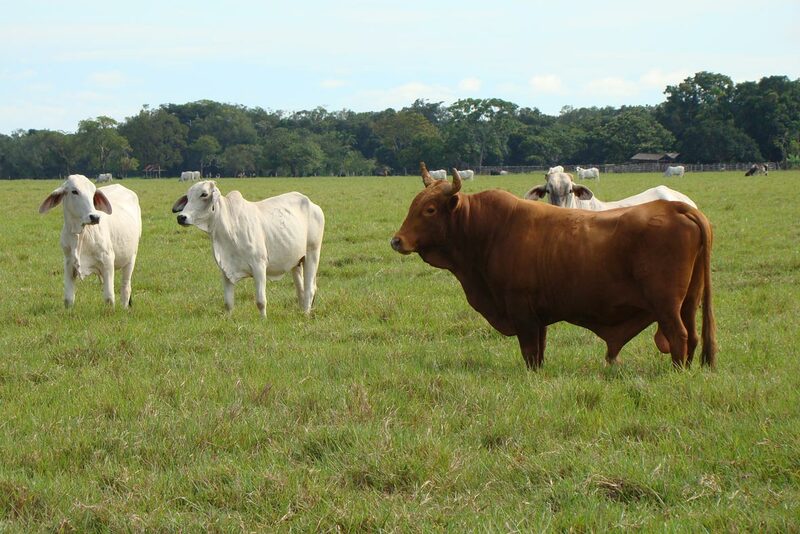 The ideal combination will vary depending on the size of the ranch, according to Payán, but in pilot projects in the Llanos of Colombia, Panthera is working with willing ranchers to find the right mix. Eventually, Payán hopes to provide free bulls to ranchers who agree not to kill jaguars and to implement his recommended management practices. Colleagues in Brazil’s Pantanal are doing similar work with other criollo breeds. If they succeed, the descendants of Spain’s famously aggressive bulls could help save an equally powerful creature: the largest cat in the New World. This dinnertime sighting of two mountain lion kittens brings welcome news about a local puma family.